This beef recipe is for beef stroganoff. 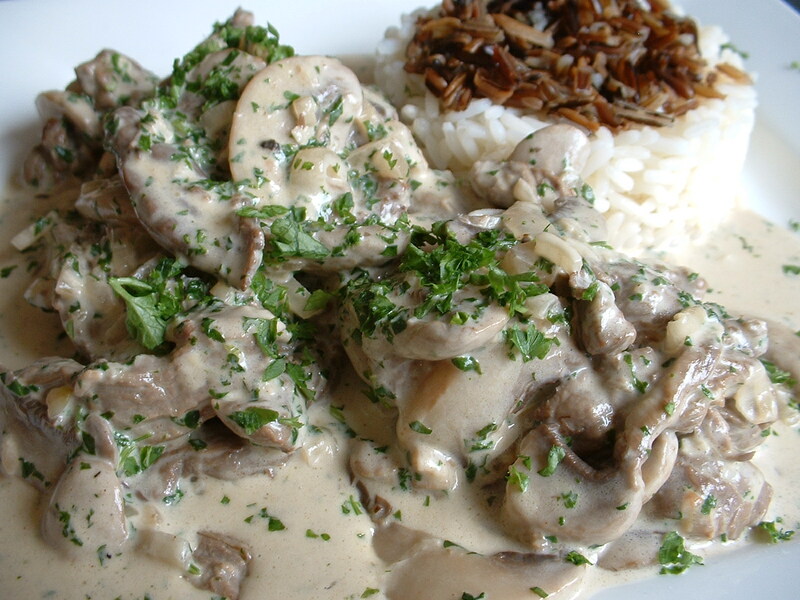 If looking for a recipe for beef, this classic beef stroganof is just for you. This recipe for bakewell tarts is a great tart recipe to try at home. Also known as congress tarts, this congress / bakewell tart recipe makes around 14 tarts for you to enjoy.